Established in the year 2016, we “Samay Agrotech Pvt. 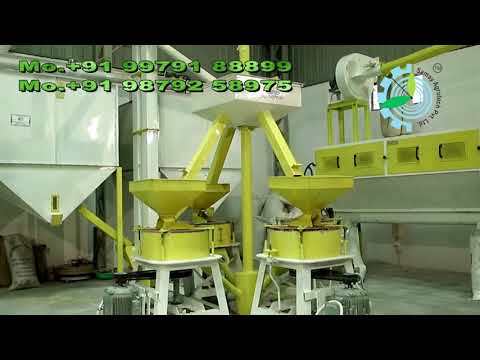 Ltd.”, are the manufacturer of Flour Mill Plant, Atta Chakki Plant, Grain Cleaning Machine, Separating Machine etc. We “Samay Agrotech Pvt. 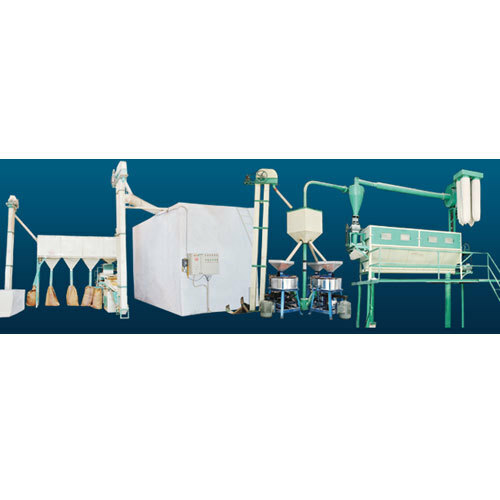 Ltd.”, are involved in manufacturing an excellent quality range of Flour Mill Plant, Atta Chakki Plant, Grain Cleaning Machine, Separating Machine, Seeds Cleaning Machine, Vibro Separator and much more.